WE ARE ALL CONSUMERS AND WE ALL HAVE EXPERIENCE & VIEWS TO SHARE ON PRODUCTS & SERVICES. QPA recruits consumers for Market Research purposes. We connect our clients to Indonesian consumers via interviews. 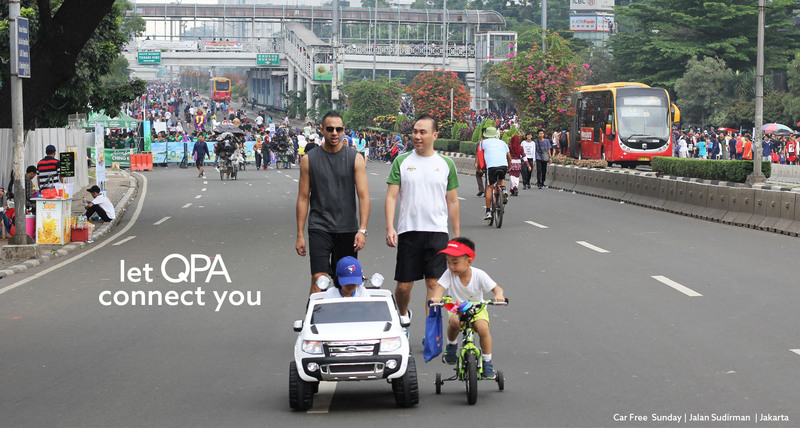 We at QPA are at home in Indonesia and very well connected. We use all our (local) contacts to get you the consumers you would like to talk to. We talk to each and every consumer we screen. A dedicated local Project Manager (fluent in English and Indonesian) is assigned to you and your project. The PM advises and shares local knowledge & experience and is your main point of contact. There is always a phone briefing to kick off the project. The PM manages the timeline & instructs the QPA team on the selection criteria. The recruiters search, the project executives screen & the PM selects. QPA was founded in 2005 by Sandra van Hellemond , a Dutch national, who as a child, partly grew up in Brunei & Malaysia. She started her first (field) agency in Amsterdam in 1997 focusing on respondent recruitment for Qualitative Market Research. In 2005 she decided to move back to Asia to set up the first QPA agency in Kuala Lumpur Malaysia & Singapore (2010) At the moment Sandra lives in Jakarta, where she manages QPA Indonesia. Read our blog on this website in which we keep you updated on recent projects in Singapore. in Indonesia (Jakarta), Malaysia (Kuala Lumpur & Johor Bahru) & Singapore. QPA is a Perpi member and our country manager is a personal Esomar member. We work according to the Esomar Code & Conduct. All photo’s on this website were made in Indonesia by the QPA team. We strive to have both happy clients & happy consumers after a consumer connection. that they are heard and that they can trust Market Research.